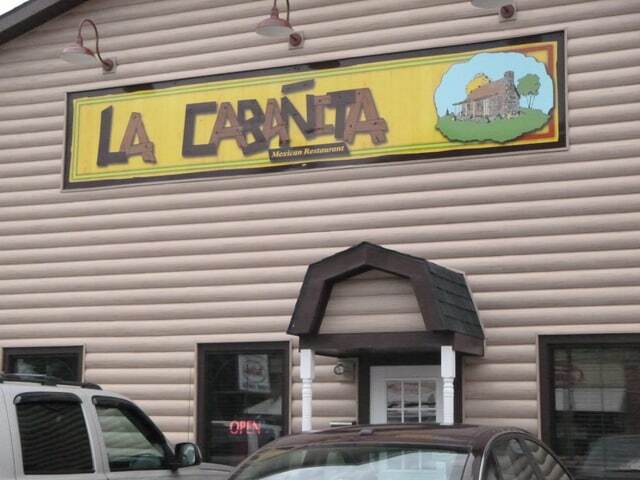 After a lengthy rennovation, construction and liscensing process, La Cabinita officially opened its doors to patrons last night. The restaurant is serving its traditional south of the border fare seven-days a week at its Main Street location. The restaurant took over the building formerly occupied by Hatfield’s Kitchen.